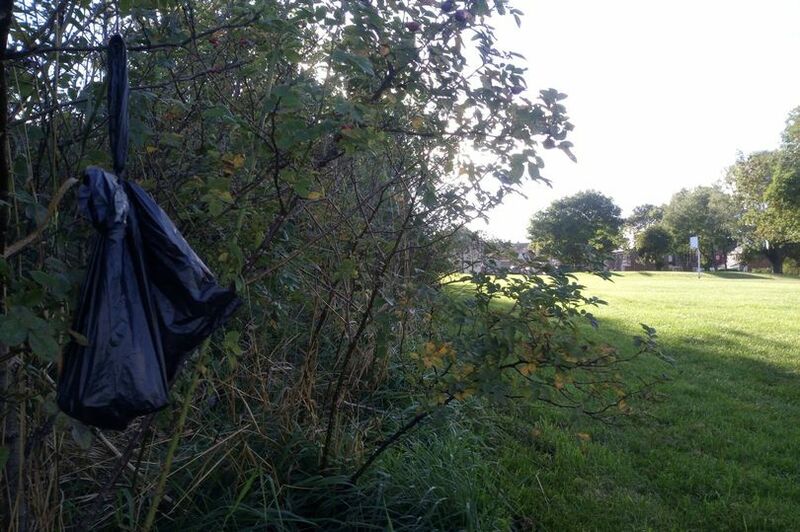 A dog walker was hit in the pocket for leaving a bag of poo in a tree. The incident happened in Shiremoor where the offender was caught in the act. 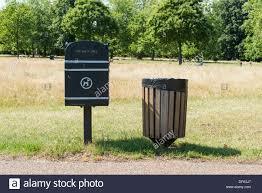 A North Tyneside Council dog warden was on the field at the time and saw the person put the bag full of dog mess in the bushes. An on-the-spot fixed penalty notice of £100 was handed to the owner. Now the authority is warning other dog owners to clean up after their pets or risk similar fines. Coun Carl Johnson, cabinet member for environment and transport, said: “Like our residents, we are extremely proud of our borough and we will take action against anyone who spoils it. “We know from listening to our residents that dealing with environmental concerns, such as dog fouling, is very important and we hope this action reassures our residents and visitors that this is something we take very seriously. We have also introduced a new CCTV van in direct response to this and to help make sure North Tyneside remains one of the safest and cleanest places to live.